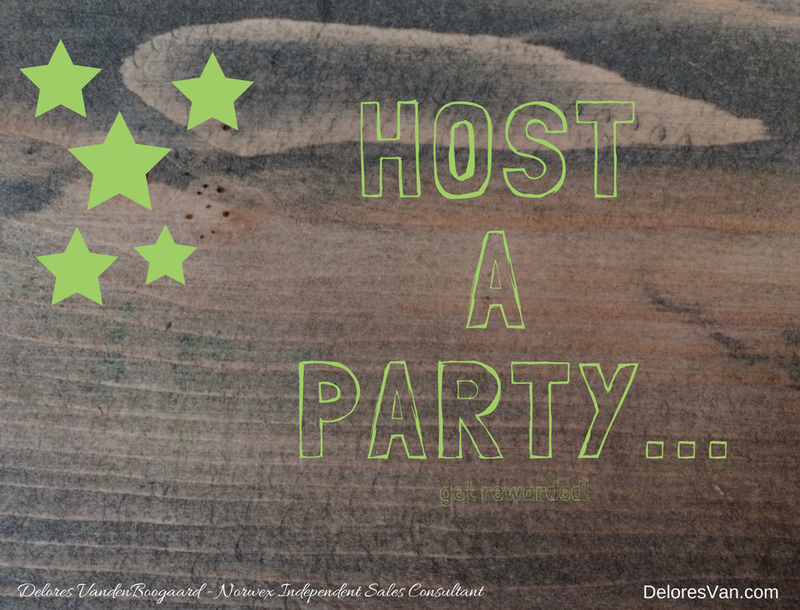 Thinking of Hosting a Norwex Party? 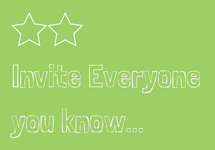 Did you just attend a friend’s Norwex party? Do you want to reduce the amount of chemicals in your home? 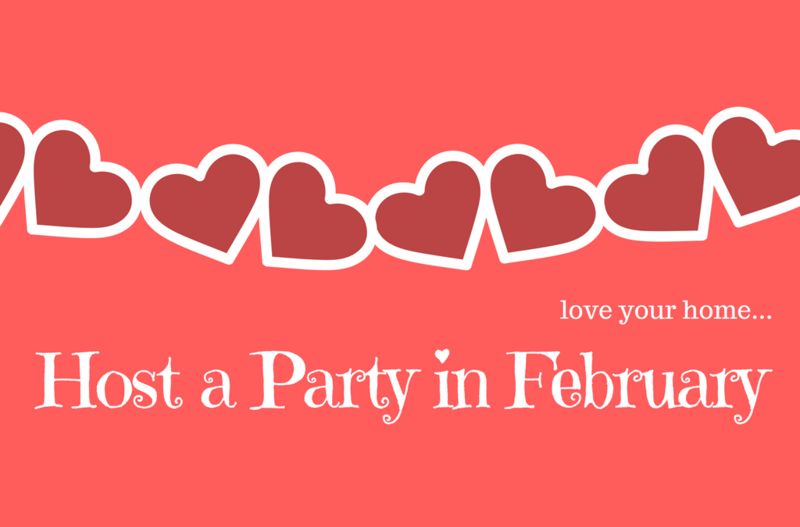 Were you given the opportunity to book your own party? Have you been curious what Norwex is all about? 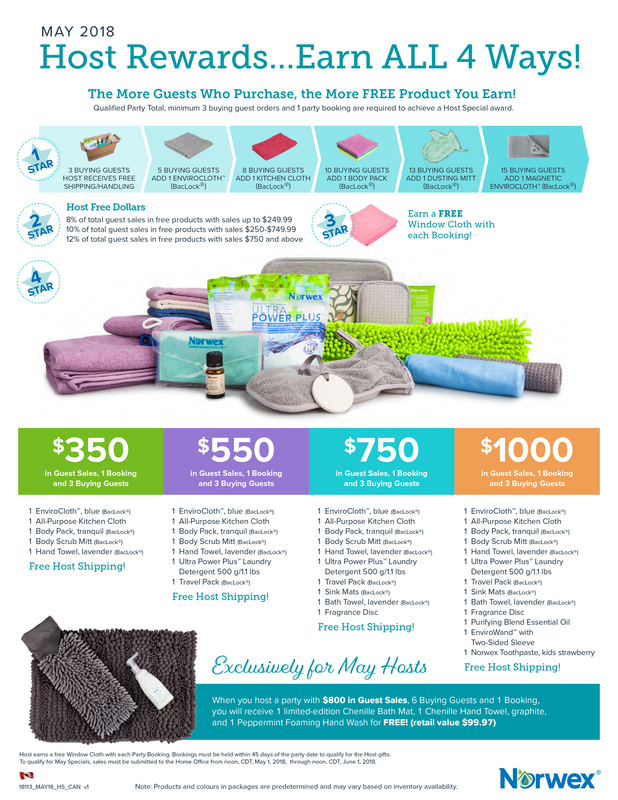 Have you heard how AMAZING the Norwex’s Host Rewards are? Do you need a good reason to get your friends and family together? 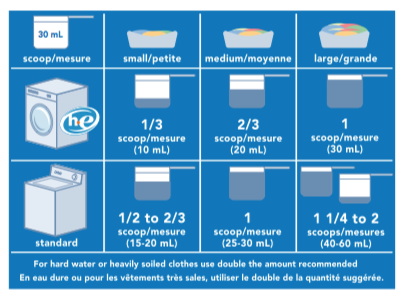 Are all your Norwex cloths older than two years and you’ve run out of your favourite Norwex UPP Laundry Detergent? These are all good reasons to host a Norwex party! You will not be disappointed. 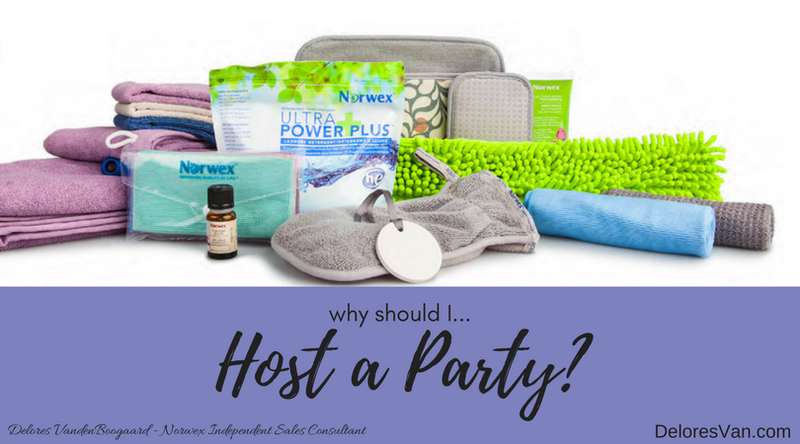 Maybe you have heard a few things about the Norwex Host Rewards that got your attention, but keep reading, I will give you another 4 GREAT reasons to host a Norwex Party. The Norwex Host Rewards are extremely generous … so generous that many of my hosts are overwhelmed by the amount of FREE product they earn. From my last four demos the hosts on average received over $560 in FREE product! 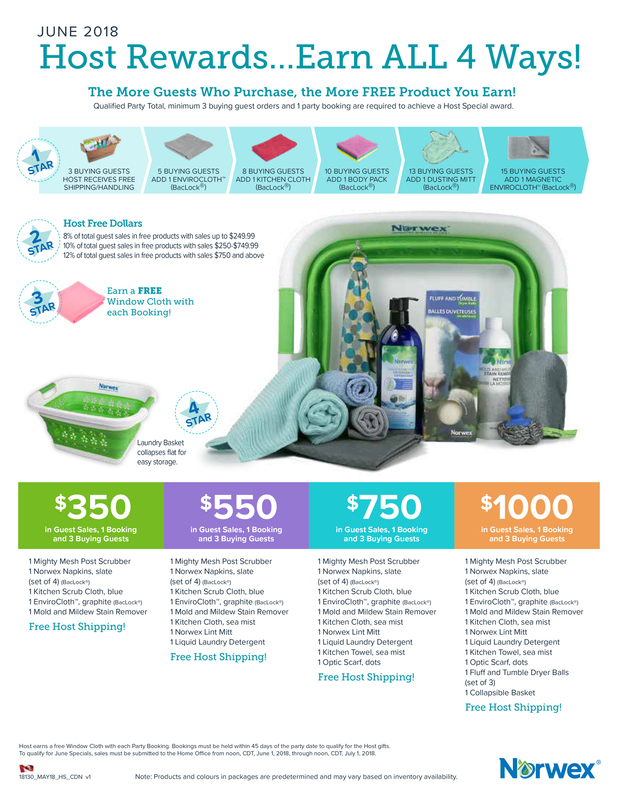 Norwex is so generous, a few months back… one of my hosts earned $814.67 of FREE Product!!! 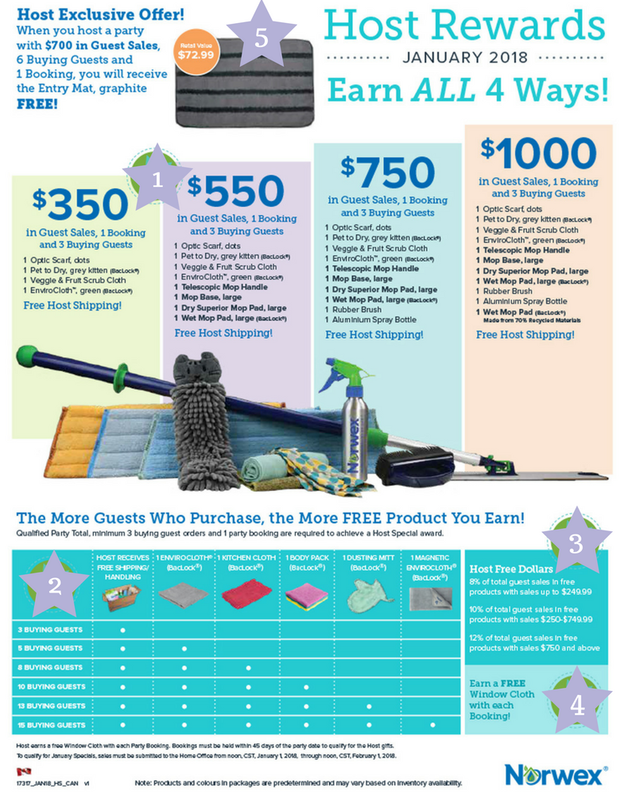 The Norwex Host Rewards are based on the Total Guest Sales, # of Buying Guests and # of New Bookings. I like to called it the 4 STAR Rewards, because there are 4 great ways to earn free product and they all add up! Each month the Host Rewards are different and always awesome. Keep reading to see what you could earn this month for hosting a Norwex Party. This Reward is all about the Total Guest Sales and you get rewarded off the first sale! 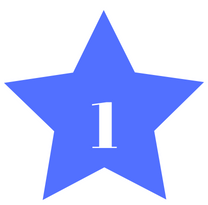 The Host Free Dollar Rewards gives you a percentage back from the Total Guests Sales to choose products for yourself. The more product sold, the more you Host Free Dollars you receive! 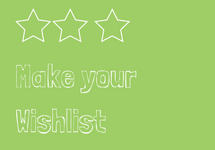 Get your wishlist started!! This Reward is all about the New Bookings from your party! 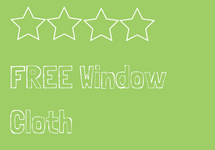 With each new booking, you will receive a FREE Window Cloth. This Reward is combines all three criteria, the Total Guests Sales, the Number of Buying Guests and the Number of New Bookings to give you the opportunity to earn a variety of AWESOME products. 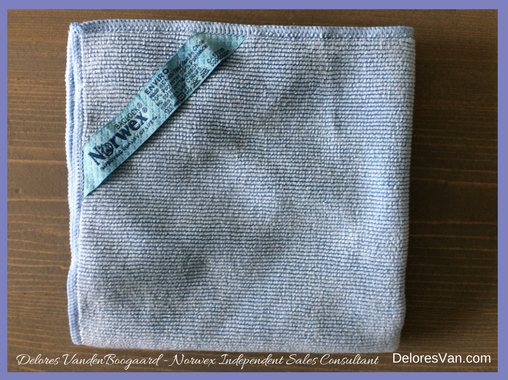 Blue EnviroCloth with Baclock™ – This is the original cloth that started Norwex. It is made of microfiber that is 1/200th the size of a human hair. If unravelled it would reach from Canada to the Gulf of Mexico. It has antibacterial microfiber that removes dust, dirt and grease from all washable surfaces using only water! I love to colour code my cloths so that I have a cloth for each type of job in my house. Each week I collect my cloths from around the house, launder them and then return them to their spot. Tranquil Body Pack with Baclock™ – These beautiful face and body cloths are made of super-soft microfiber that perfectly cleanse the skin with just water from daily makeup and the environmental elements. Harsh soaps and cleansers often dry our skin, especially sensitive skin… using soft microfiber with water helps maintain your skin’s natural balance. Some facial cleansers have tiny plastic microbeads to help exfoliate the skin, but are nonbiodegradable and hurt our waterways. They have actually been banned in some places. If you are looking for an effective exfoliator, simply wring the Body Pack Cloth well and gently cleanse your face with a upper circular motion to relieve your beautiful skin. Ultra Power Plus Laundry Detergent (500gr/1.1 lbs) – The most versatile, pure, effective laundry detergent out there. It is 100% biodegradable and free from phosphates, fillers, fragrances and chlorine. You only need to use a little so you can do up to 100 loads in an HE machine and up to 66 in a standard machine. I not only love it for our laundry, but I love that there are endless things you can use it for… it’s good stuff. Purifying Essential Oil – I love it when my home smells good… but not with scented chemicals, but with real soothing scents from essential oils. Norwex’s Purifying Essential Oil is made from high-quality, organic ingredients including; Spicy Cinnamon, Cloves, Eucalyptus, Sweet Orange, and a hint of Rosemary (organically farmed in Italy). Essential Oils can be used with the Fragrance Disc and hung in a closet, you can dilute a few drops in your Norwex Spray Bottle and spritz the air or furniture, or you can even use a couple drops on the Fluff and Tumble Dryer Balls and freshen your linens in the dryer. They are so versatile and so beautiful. EnviroWand with Two-Sided Sleeve – This duster is perfect for all those hard-to-reach areas in your home, like, the area beside your fridge, the ceiling fans, under the piano, top of the cabinets. The list is endless. The EnviroWand is a flexible, washable, can be used wet or dry, can be attached to telescopic handle, has a two-side sleeve with a nubby chenille microfiber side and a regular Norwex microfiber side… so it is perfect for all types of dusting. Do you know why it is important to dust? Many chemicals in our homes – that come from furniture, open windows, the bottom of our shoes, electronics, etc… – wind up in the dust. When you remove the dust, you remove the chemicals. The Exclusive May Host Reward is FANTASTIC! The reward makes this month a 5 STAR Host Reward month. They only happen once in a while and they are a treat. This exclusive reward is worth $99.97! When your party achieves $800 in Guest Sales, has 6 Buying Guests, and 1 New Booking, you will receive (in addition to the other 4 Stars) 1 limited-edition Chenille Bath Mat, 1 Chenille Hand Towel and 1 Peppermint Foaming Hand Wash for FREE. There are more than just 4 great reasons to Host a Norwex Party, in fact, this month Norwex added an extra reward and those 5 STAR Rewards sure make it worth it. Where I live, spring is taking a LONG time to get started… we actually we just experience more snow fall. 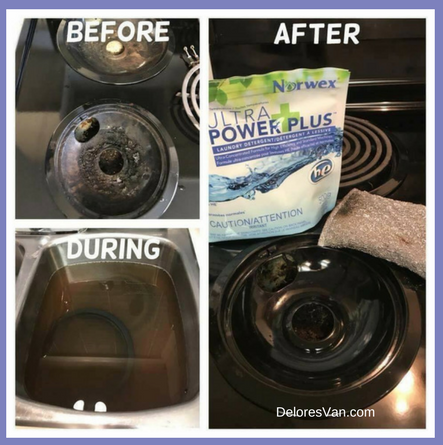 But I know that spring is on its way and I know that during spring we all love to clean those areas in our home that need attention. Why not, host a Norwex Party this month and start your spring cleaning with fresh cleaning tools. 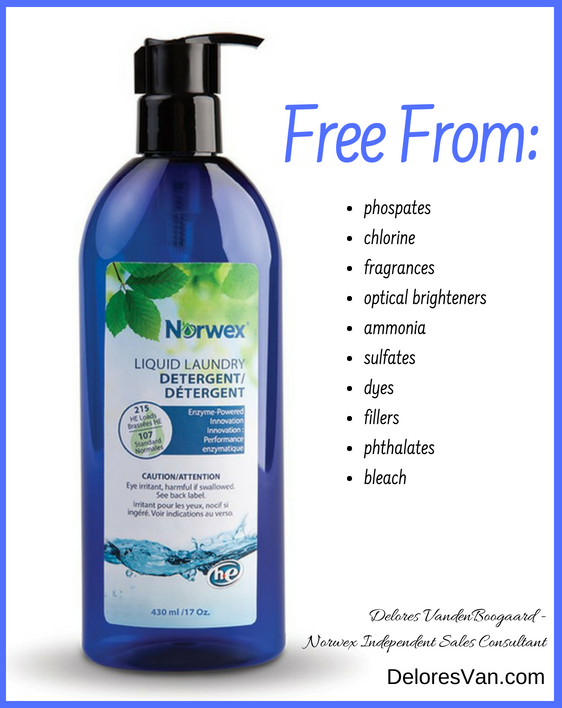 Have you ever wondered how you could stock up on Norwex products for FREE? Maybe your collection has been loved and well-used and needs to be replaced. Or maybe a friend invited you to a Norwex party and now you would love to make your a home a safe haven. 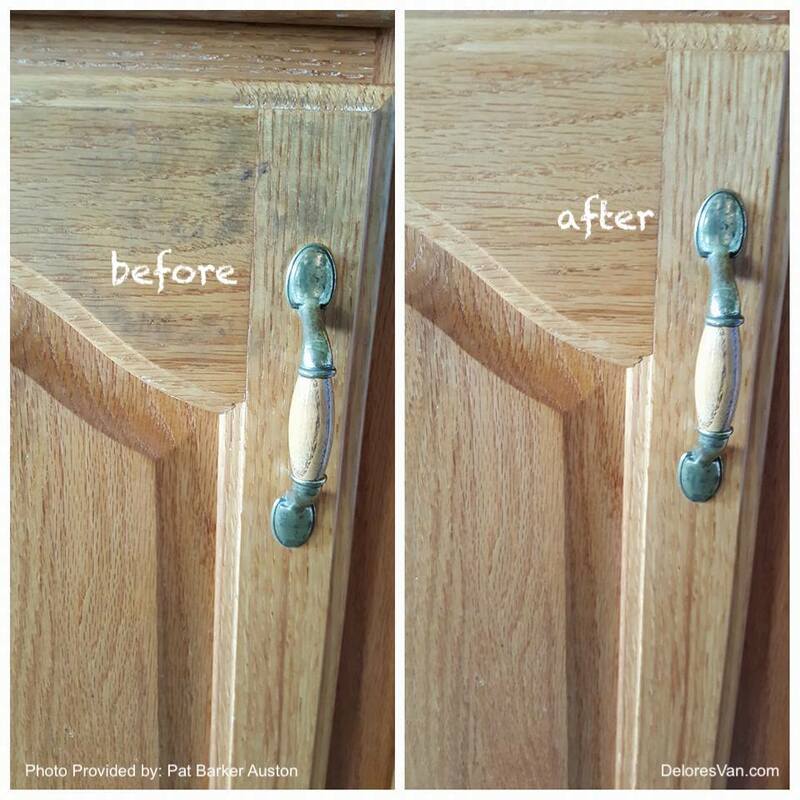 Clean your home without chemicals and fill your cleaning cabinet with eco-friendly, non-toxic cleaning cloths and solutions. Hosting a Norwex Party is the BEST way to do this. 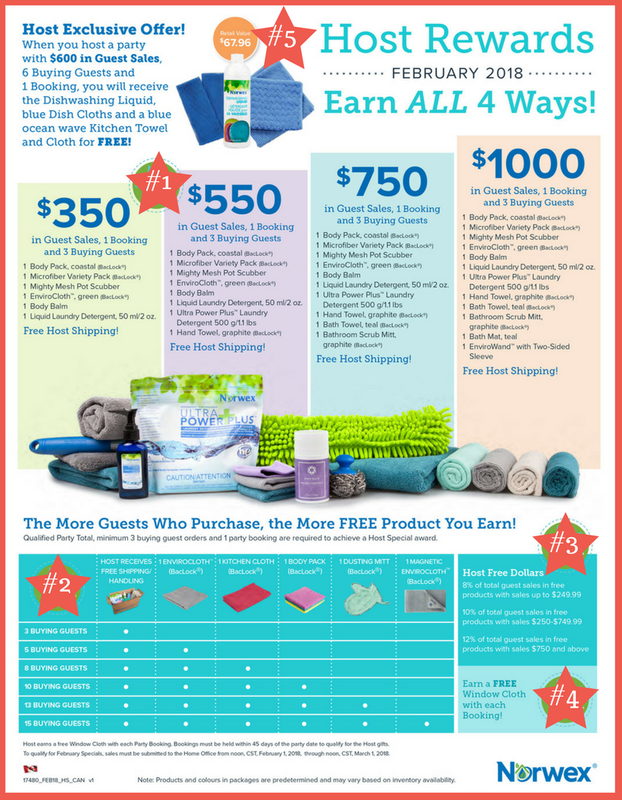 Norwex offers an amazing host rewards program where hosts can earn 4 ways. In March, there is an additional Exclusive Reward worth $120… so there are actually 5 ways to earn rewards (PLUS limited-time additional $25 shopping spree when your party sells $750 and $1000… technically, that is 6 ways) . 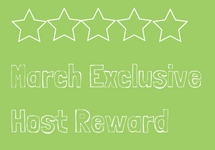 All the rewards are based on one or more of the following criteria: Amount of Guest Sales, Number of Buying Guests and Number of New Norwex Party Bookings. Read more to see what is available for hosts in the month of March. Graphite EnviroCloth with Baclock™ – Norwex’s pride and joy! This antibacterial microfiber EnviroCloth removes dirt, dust and grease from all washable surfaces in your home. In fact, Norwex microfiber has the ability to remove up to 99% of bacteria from a surface when following the proper care and use instructions. When you flat fold the EnviroCloth, you will have 8 cleaning surfaces, so you can clean and clean without stopping. This cloth only requires water and makes cleaning your home quick and easy. Slate, Vanilla, Mushroom Counter Cloths with Baclock™ – These are NEW this year!!! Why would you want to reduce your paper towel consumption??? 3,000 tons of paper towel is used every day in North America. It is a disposable product responsible for 51,000 trees and 60 million gallons of water consumption, per day! Norwex Counter Cloths are the perfect size (the same as half a paper towel), have a unique new super-absorbent weave design, are made from 50% recycled materials and they have Baclock™ micro silver agent in the cloth, that goes to work with self purification properties. They are a handy in the kitchen and bathroom for quick, clean-up jobs. Ultra Power Plus Laundry Detergent (UPP) (500gr./ l.l lbs) – This product is usually included in the host rewards each month. Why? I like to compare UPP and Norwex Cloths to when you buy a good pair of boots. The best way to protect the boot leather and extend the life of the boots is to buy protective spray. The same is true with Norwex… the best way to protect your Norwex cloths and extend the life of the cloth is to clean them with UPP. It is an amazing detergent that is free from: perfumes, fillers, brighteners, phosphates, phlatates… it is just pure clean. 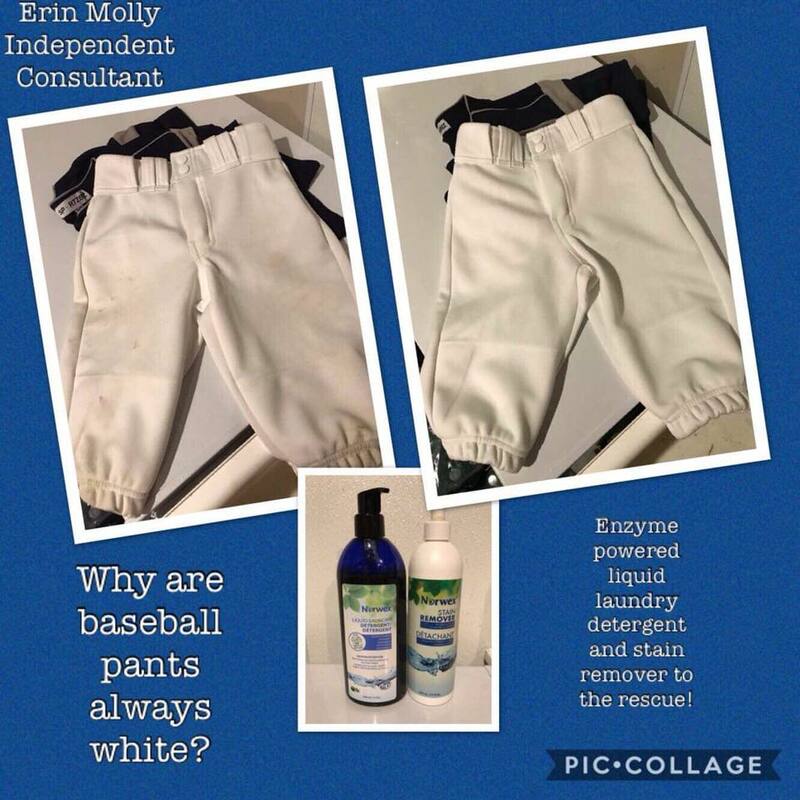 It is perfect for those with sensitive skin and for those who are interested in not coating their clothing in chemicals (that’s me!). Marine, Teal, Sea Mist Counter Cloths with Baclock™ – These will complete the whole Counter Cloth set… all 6 colours. You will be equipped to seriously reduce your need for paper towel! Yah! You’ll never need to buy another roll of paper towel! Orange Vanilla, Pineapple Coconut, Black Raspberry Lip Balms – These 3 new lip balms are not only delicious, but also made with USDA certified ingredients to help sooth and protect your lips. I love that Norwex thinks about the smallest details of chemical consumption… why put chemicals into our body in order to moisturize our lips??? Norwex has a solution. These over-sized (winter can last a long time where I live) Lip Balms are free from: Gluten, Parabens, Petrolatum, Aluminum, Mineral Oil, Synthetic Fragrances & Dyes. Instead they are made with rich emollients, including: Organic Sunflower Oil, Caster Seed Oil and Shea Butter. Doesn’t that sound wonderful?! Large Cutting Board – Norwex first released a smaller cutting board, which is perfect for small chopping jobs, but now they have a larger size (40 cm x 30 cm/ 15.75″ X 11.8″)! As a host this month, you can earn one for FREE. I have often wondered about my plastic cutting boards. Why are there chunks missing? And are these chunks of plastic ending up in our food? I love the fact that the Norwex Cutting Boards are moulded out of rise husks, are highly durable from knife damage, are made of biodegradable material, are easy to clean and are dishwasher safe. These are a superior alternative to plastic!!! 2nd Reward: The More Guests who Purchase, the More FREE Product you EARN! Invite everyone you know to your Norwex Party!! On average, when a host invites 40 people, 8 -10 people attend. Obviously, you can invite friends and family who live close, but you can also invite people across the country! Norwex will ship anywhere in Canada. This is a great reward!!! I encourage all my hosts to make a wish list of all the products they are interested in receiving. 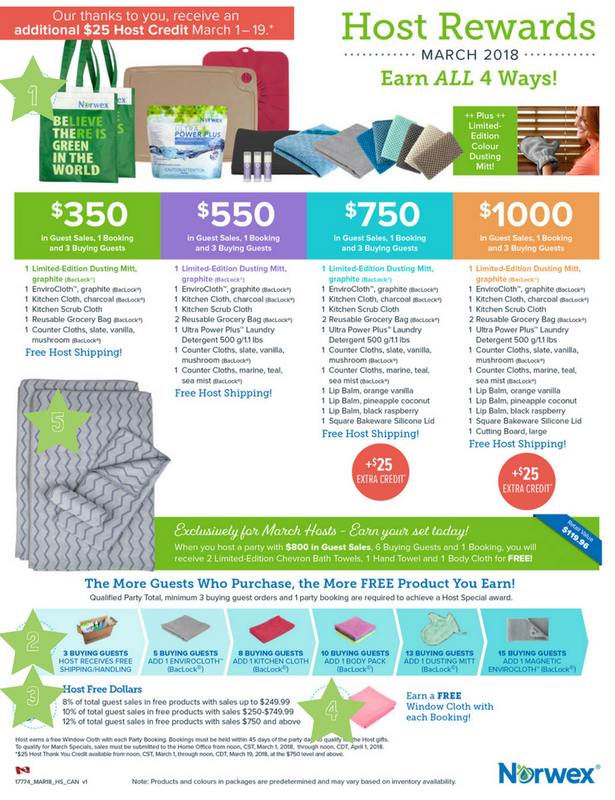 Depending on how much your Norwex Party sells, you will be able to earn more FREE product of your choice. 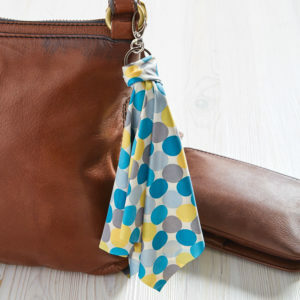 With each new Norwex Party booking, you will receive a Free Window Cloth. Isn’t that fun? I believe that if you love and use the product, it is a blessing to host a party. There is no better way to stock your home with Norwex product than through the Norwex Host Rewards Program. I met group of women who fell in love with the line of Norwex products and decided they would take turns hosting Norwex parties until each of them had the opportunity. It was so much fun, getting to know these women, being able to educate them about how to use Norwex’s products in their homes, all the while blessing each of them with the Host Rewards. Can you imagine how many FREE Window cloths these women had??? I love the Exclusive Rewards!!! Its like the “cherry on top reward”! Just for the month of March, when your Norwex party sells $800 in Guest Sales, has 6 Buying Guests and 1 new Booking, you will receive: 2 Limited-Edition Chevron Bath Towels, 1 Hand Towel and 1 Body Towel for FREE (a $120 value). Norwex has the most generous Host Rewards program I have ever seen! Many of my hosts are overwhelmed by the amount of product they receive. It is the best way to stock your home with Norwex products and learn how to reduce your exposure to chemicals in your home. Give yourself the gift of Hosting a Norwex Party and book your party today. I like to call it the Norwex Host Rewards program the 5-Star Rewards program… at least this month because there is an additional Host Exclusive Offer that counts as the 5th Star. Each of these 5 rewards are based on one, or a combination of: Guests Sales, Buying Guests and New Booking from your party. As all of these factors increase, so do your rewards. Keep reading to find out what kind of rewards you can earn this February. Sell $350, $550, $750, $1000 with 1 New Booking and 3 Buying Guests to receive a variety of Free Norwex product! Let me highlight a number of the products that are available this month for my hosts. Some of the products are brand-new, just-released last month!!! Coastal Body Pack – The body pack cloths are not new, but the colours are! The Coastal Pack includes a teal, vanilla and graphite cloth. They are super-soft face and body cloths that gently cleanse the skin with just water. They are perfect for all types of skin, but for oily skin or to exfoliate your skin, wring the cloth well before using. The microfibers will absorb your skin’s oil and gently exfoliate your skin, leaving it perfectly clean and beautiful. 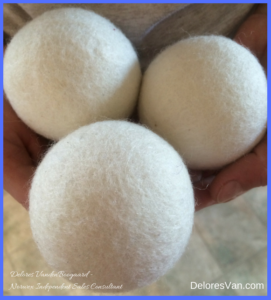 Body Balm – A new 2018 product! It is a beautiful, long-lasting, organic (USDA organic) moisturizer that has Sunflower Seed Oil to provide antioxidant protection, Beeswax to protect skin, Shea Butter for rapid absorbtion, Castor Oil to restore moisture balance and Spearmint & Orange Peel for a refreshing scent. I love this product and the easy-to-apply push-applicator. I am very busy with this balm this winter season… applying it to my knuckles, elbows, knees, heels and up & down my legs… seriously, it’s amazing! Graphite Bathroom Scrub Mitt with Baclock™ – Our showers and bathtubs have soap scum, mineral stains from hard water, not to mention grime that need a good cleaning. The Norwex Scrub Mitt has a scrubby side and a soft Microfiber side. It is fits perfect on either hand is designed for removing dirt and grime and then turn it over to wipe the surface clean. 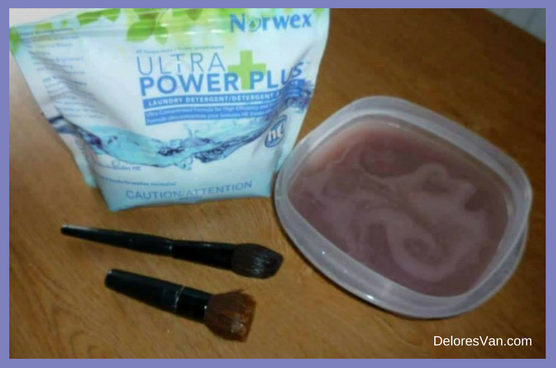 It can be used alone or with Norwex’s Blue Diamond, Descaler or Cleaning Paste. It has Baclock™antibacterial agent to help inhibit bacterial odour, mould and/or mildew growth within the Mitt so you can rinse out the Mitt after cleaning your bathroom and wash after every few uses. The More Guests who Purchase, the More Free Product You Earn. As soon as you have 3 Buying Guests & 1 New Booking, you receive FREE SHIPPING. 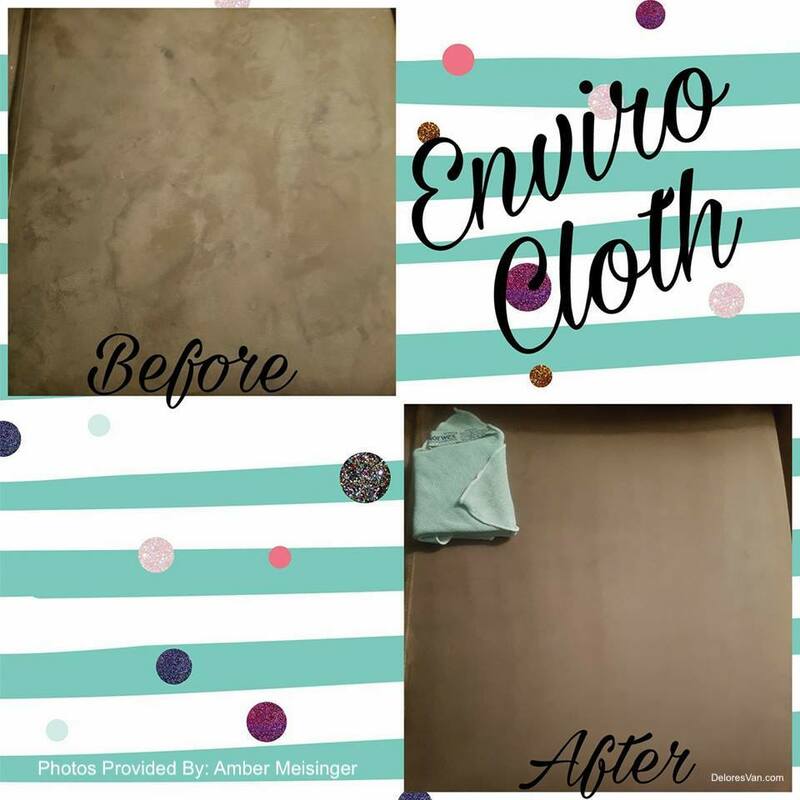 At 5 Buying Guests & 1 New Booking you receive an EnviroCloth. And so on… Your house is going to love you. 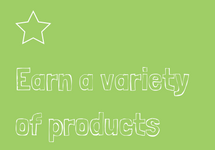 This reward gives the host the opportunity to choose a few products on his/her ‘wish list’. It is based on a percentage of the Guest Sales from your party. Start thinking now about what products you would like and make a personal wish list. 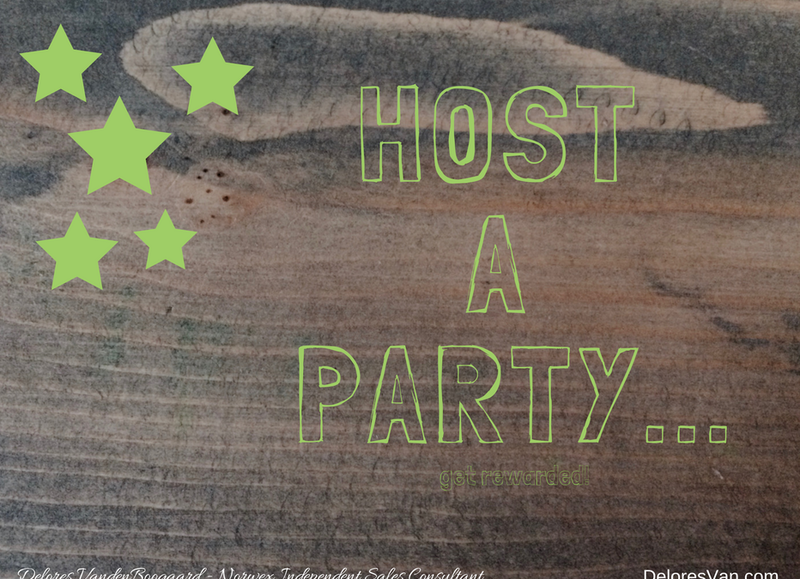 An average party sells $550, so that would mean you would have 55 FREE Host Dollars to spend. This reward is a big “thankyou” for receiving new business. For each new booking, you will receive a Window Cloth. Your house will love be ‘extra’ polished. This is a BONUS! The Host Exclusive Offer! 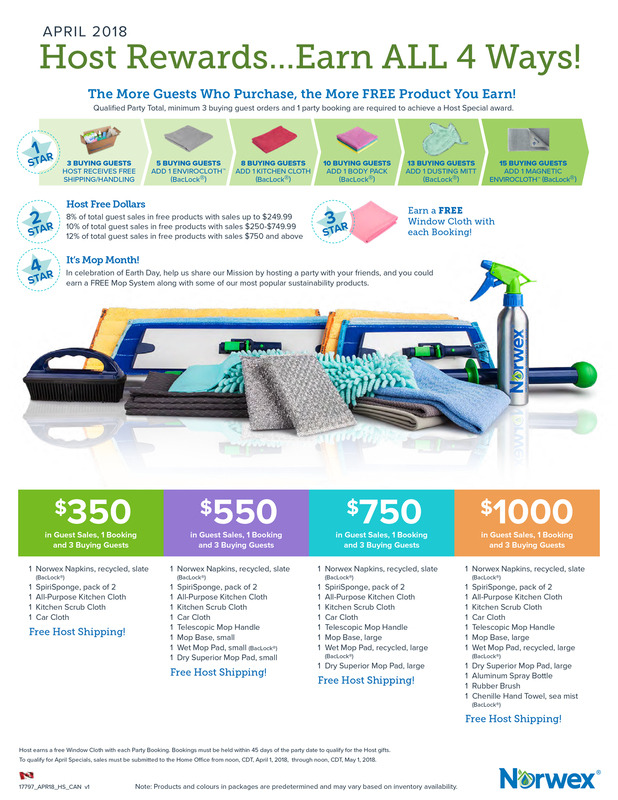 This bonus includes: The Dishwashing Liquid, Blue Dish Cloths and a Blue Ocean Wave Kitchen Towel & Cloth for FREE when your party reachs $600 in Guest Sales, 6 Buying Guests and 1 New Booking. It’s a $67.96 value!!! 5-Star Rewards! I love how generous Norwex is with their hosts. Norwex is like that throughout all its business. From the standard of its products, to the care for the environment, to how they products, to the treatment of workers and consultants, to our hosts and customers. Norwex is the best! Many of my hosts end their party with hundreds of dollars worth of product, they are blessed with a good start or addition to their Norwex collection. Like I said, we all clean our homes! This month, LOVE your home by hosting a Norwex party, so you can build your Norwex cleaning collection. Have you ever considered hosting a Norwex presentation in your home??? Do you love the product? 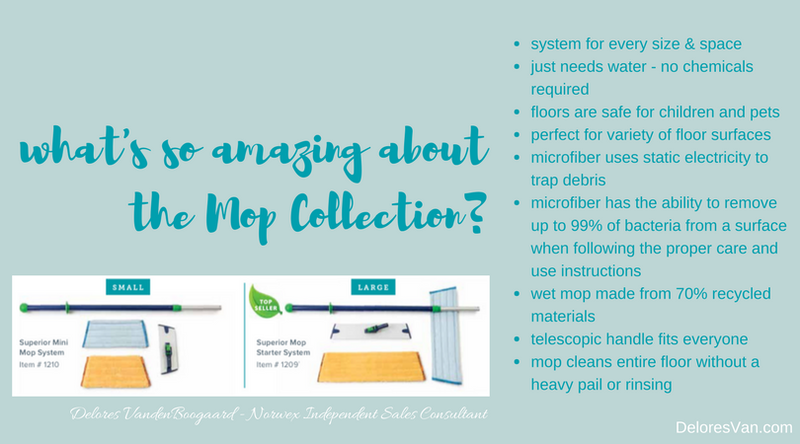 Have you always had your eye on the Mop System? January is the perfect month to book a presentation! 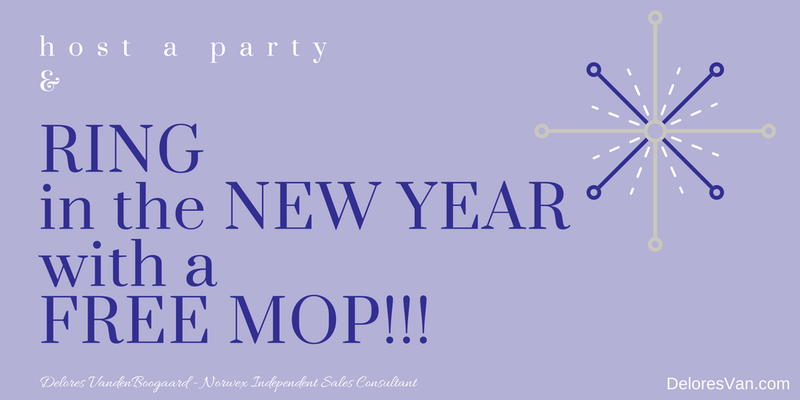 This month, Norwex is ringing in the New Year by rewarding Norwex Hosts with the opportunity to earn a FREE Norwex Mop System. This mop is AWESOME. 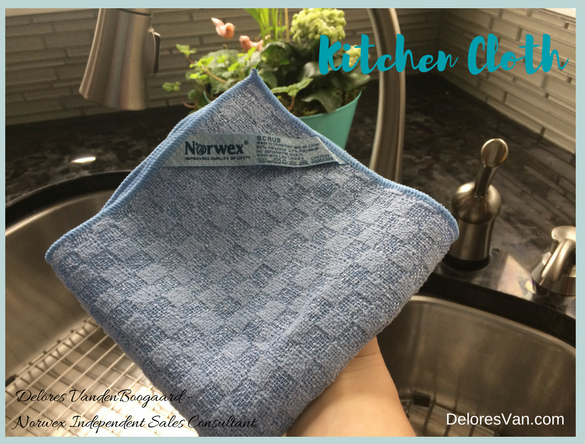 It is one of my top-selling Norwex products because it is easy-to-use, light-weight, only-needs-water, is eco-friendly, ergonomically-designed for any height, is well-designed and does a beautiful job cleaning and maintaining the hard floors in your home. It is a must-have cleaning tool in your home. The 1st reward includes all 3 criteria. 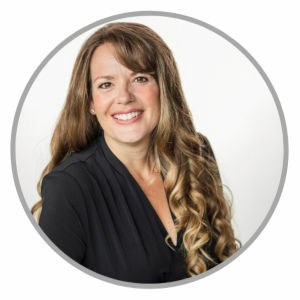 But once you reach the minimum ($350 in sales, 3 buying guests & 1 new booking) your reward increases according the Amount of Guest Sales… Sell $350, $550, $750, $1000 and receive a variety of wonderful products. Let me highlight the fantastic mop system that is available when your party sells $550 (fyi… that is what an average party sells). It is a top-selling product, for good reason. Do you have little kids who play on the floor? Do you have a puppy who leaves paw prints? Do you have dark hardwood? Do you live near a main street and when the wind blows all the dust lands on your floor? This Mop System can handle it all and without any chemicals, just water. Let me describe it from the top — down, starting with the Telescopic Mop Handle. This handle adjusts to allow anyone in your home to ergonomically mop the floor; adjust the mop handle to chin height and twist the handle clockwise to lock. The telescope handle is also long enough to reach ceilings, walls and windows. The Large Mop Base easily clicks in place at the end of the handle, has a velcro attachment to make switching between mop heads easy and can be locked into position to clean ceilings or windows. The Large Dry Superior Mop Pad is constructed of Norwex microfiber and uses static electricity to draw and lift tiny particles into the cloth. It actually works because of the open spaces in the fibers, created by the splitting process, have lots of space for the dirt to be absorbed. First, use the dry mop on your hard floors to remove all the dirt, debris and dust. After dry mopping, rinse and wring the Large Wet Mop Pad out with hot water, attach to the mop base and clean your floor using a figure eight motion. If you need more moisture, spray your floor with Norwex’s Aluminum Spray Bottle and a little water. The Wet Mop Pad contains Norwex’s exclusive Baclock™ micro silver agent in the cloth that goes to work with self-purification properties. This means that the mop, although it is machine washable, does not need to be laundered after each use. Your floors will be beautifully clean, without streaks, chemical residue or a heavy pail to lug around. This is the best mop around… I have been using my mop 10+ years! 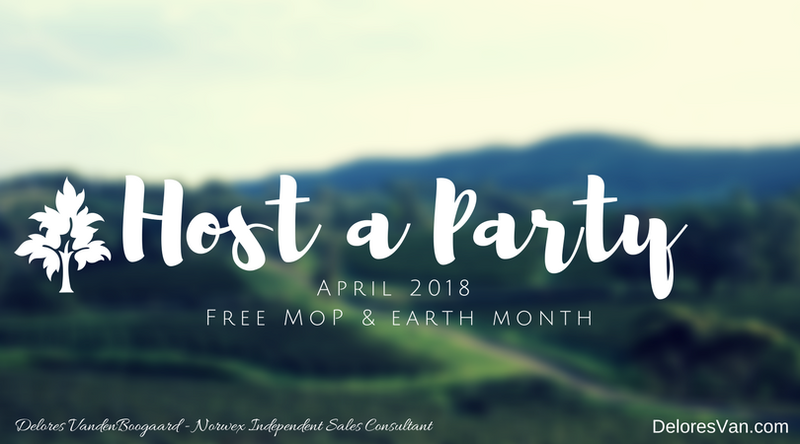 When your party reaches $1000 in sales, you will receive the NEW Wet Mop Pad made from 70% recycled materials and has the exclusive Baclock™ technology. I love that Norwex is always improving their products with the environment in mind and the Wet Mop Pad is proof. 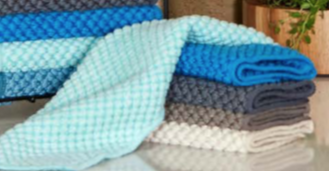 Watch this video to see how Norwex turns plastic polution into their signature microfiber. The 2nd reward all about the Number of Buying guests at your party. 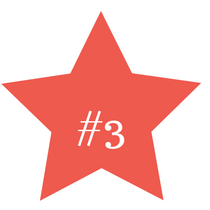 The minimum guests to buy is 3 and than you receive more free product, the more guests who buy. Check out the chart to see what is available this month. The first reward is FREE SHIPPING! 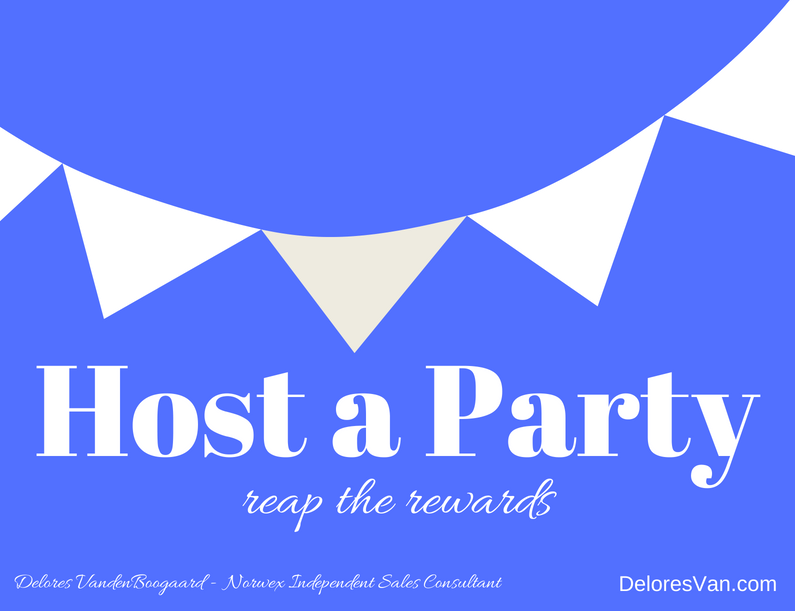 The 3rd reward is based on the Amount of Guest Sales at your party. It rewards you starting with the first purchase made. I like to think of this reward as Norwex’s way of fulfilling your “Norwex Wish List”. So as you prepare for your party, make a wish list of the products you would really like and as your guests buy, you can earn the products on your wish list. 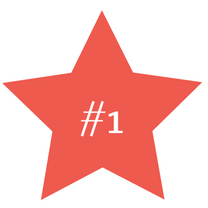 Check out the chart to see how many Free Host Dollars you can earn. 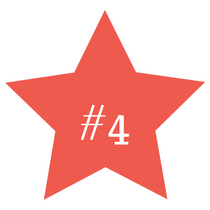 The 4th reward is a thank you for each new booking. You will receive a new window cloth with each new booking received at your party. It is the way my business grows and how other customers can receive the gift of Free Product. A win, win, I would say. The 5th reward is a Bonus Host Offer! This month, when your party has $700 in Guest Sales, 6 Buying Guests and 1 New Booking, you will receive a FREE Graphite Entry Mat. A perfect bonus to compliment the Superior Mop System. Your floors won’t know what happened! 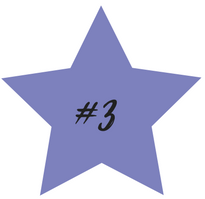 Did you know that 85% of contaminants are brought into the home in the first four steps? The Norwex Entry Mat was constructed with super-thirsty microfiber and stiff polypropylene bristles to trap dirt, chemicals, allergen and water; keeping your home a safer haven and your floors cleaner for longer. 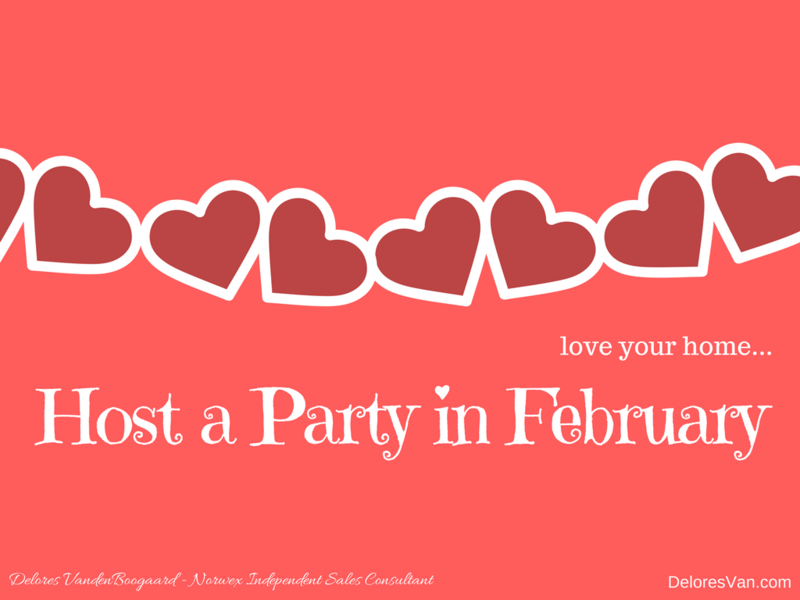 If you love Norwex products, I encourage you to host a party this January. It is a GIFT for you and your family! You will have your home ‘Norwexed’ in no time with the help of the Norwex 5-Star Rewards program. I believe that I make a difference in this world, one home at a time, thank you for this opportunity.